Ryton Farm Holiday Cottages - Chestnut from Cottages 4 You. 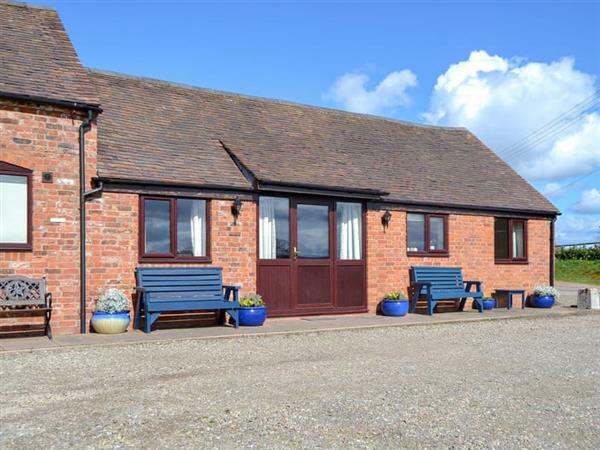 Ryton Farm Holiday Cottages - Chestnut is in Dorrington, near Shrewsbury, Shropshire - Pet Friendly, read reviews. Special Offers. Pets are allowed at Ryton Farm Holiday Cottages - Chestnut. 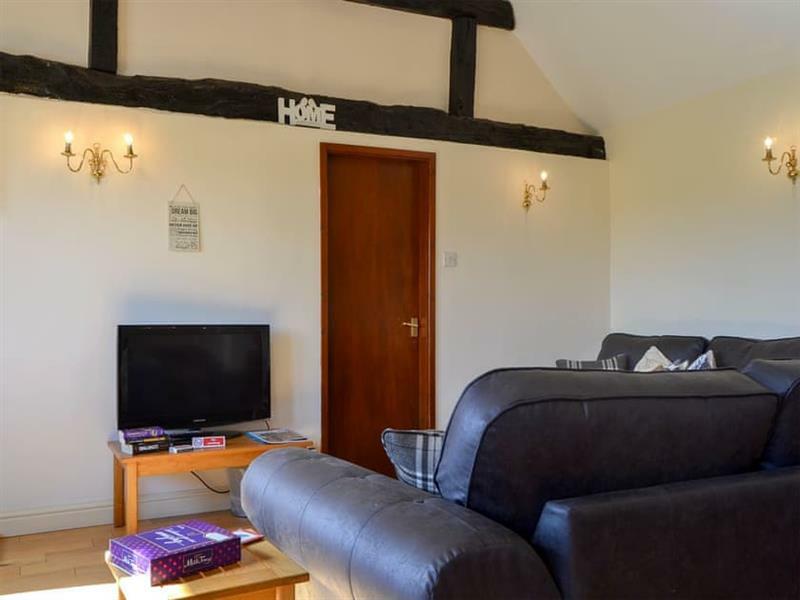 The holiday cottage Chestnut is at "Ryton Farm Holiday Cottages" and can be found in Dorrington, near Shrewsbury, near Church Stretton - Shropshire. Ryton Farm Holiday Cottages is about 7 miles from Church Stretton; you can get to Church Stretton in 16 minutes. This cottage sleeps 4 people, and has 2 bedrooms. The cottage has the following bedrooms: Bedroom 1 - With double bed and en-suite with shower over bath, and toilet; Bedroom 2 - With twin beds and en-suite with shower over bath, and toilet. It's worth looking at Chestnut at "Ryton Farm Holiday Cottages" if you're after a family holiday cottage. Should you want to go out for a meal, the pub and restaurant are 250 yards, and the shop is 1½ miles from Ryton Farm Holiday Cottages. Chestnut at "Ryton Farm Holiday Cottages" has a "4 star rating", so you will have an excellent standard throughout. If Chestnut isn't available, you will find these other holiday cottages at Ryton Farm Holiday Cottages: Clover (sleeps 2), Daisy (sleeps 2), Bluebell (sleeps 2), Buttercup (sleeps 4), Violet (sleeps 2), Primrose (sleeps 2), Honeysuckle (sleeps 2). As well as the reviews, you may also be interested in these special offers at Ryton Farm Holiday Cottages - Chestnut. We have 32 special offers available on holidays taking place over the next couple of months. If you're looking for other cottages around Ryton Farm Holiday Cottages - Chestnut, we've got some cottages below which may take your liking. There are 43 cottages within 5 miles of Ryton Farm Holiday Cottages - Chestnut - and they have reviews too.